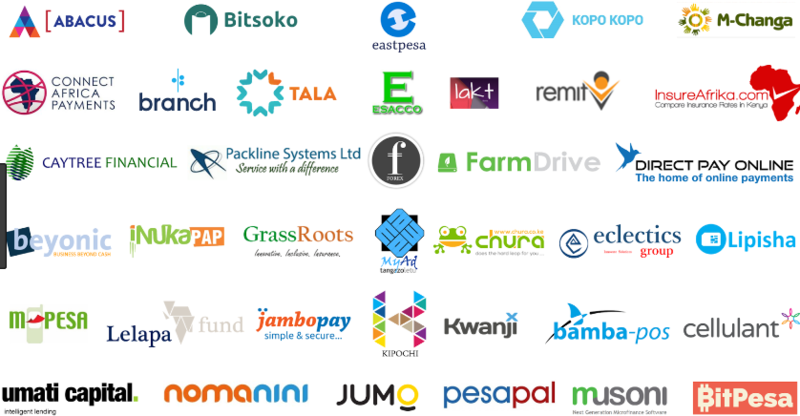 A recent WeeTracker media report on African tech indicated that from January-June 2018, Kenyan startups got the bulk of investment funding in Africa. Kenya concluded 23 deals with investments valued at $83 million and the second was Nigeria which concluded 31 transactions with investments valued at $29 million. The largest single investment of $48 million was to Cellulant, a Kenyan online payment service supplier and thereafter an investment of $20 million to Branch, a micro-loan platform. Egyptian startups were third in value and South African startups were fourth. African startups have so far completed 118 transactions with total funding of $169 million.